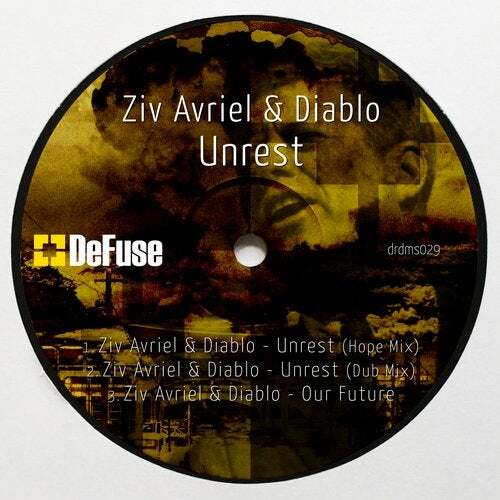 A new techno release by Ziv Avriel & Diablo: Unrest + 2 bonus tracks. First of is Unrest (Hope Mix) - a tough techno track, including a part of JFK's 1963 speech with a powerful message of hope. 2nd In line is a more minimal dub version of the original. The 3rd track on this release, Our Future, adds a more positive acid vibe to the single, with a strong drive and lots of 303 bass lines of course... Lets make our future bright again!